Mohamed Hasan Alim ‘Al Boshi’ is a blogger and human rights defender who denounces corruption and human rights violations via social media. 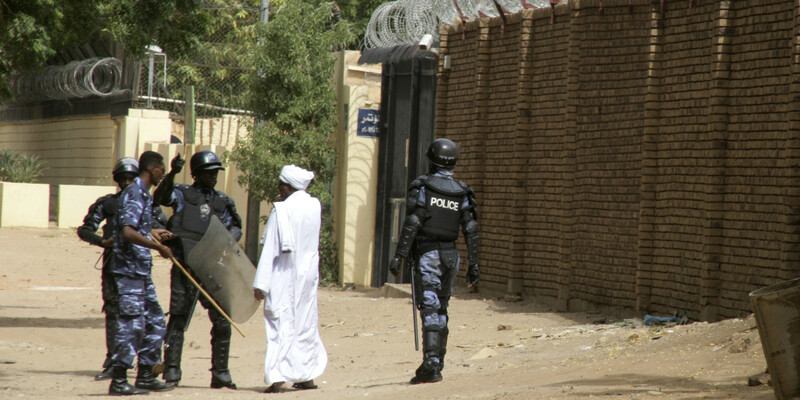 He was previously detained for several weeks in 2011 and 2013, beaten and held in difficult conditions because of his work in defence of human rights. 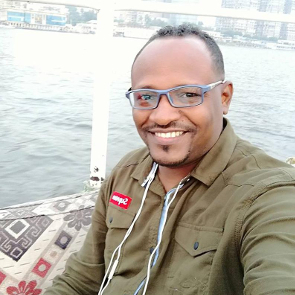 A vocal critic of the government, he has lived in exile in Egypt since 2017 as an asylum seeker under UNHCR protection.